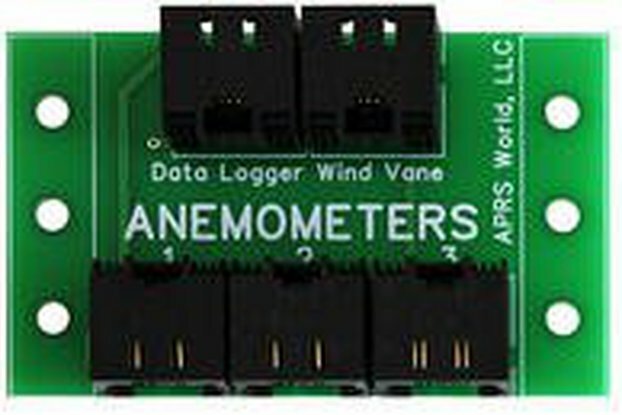 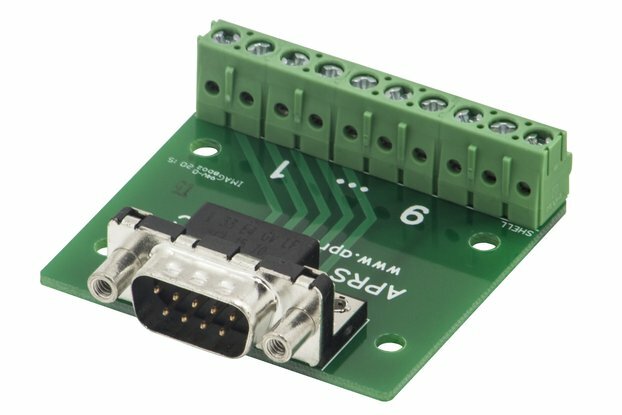 This board allows various anemometers to connect to the Wind Data Logger. 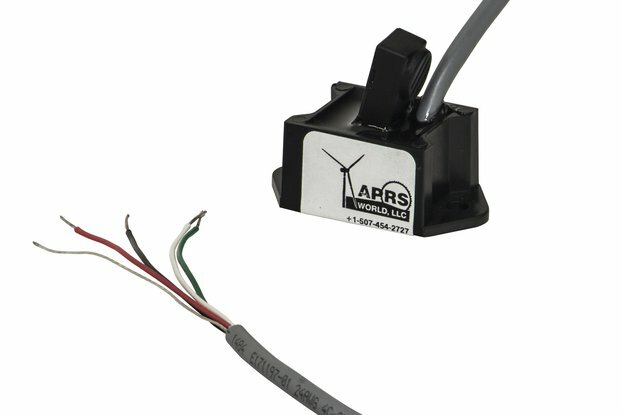 The AC anemometer amplifier is used for converting the low level AC output of a NRG #40 or Second Wind C3 anemometer to a level compatible with our Wind Data Logger. 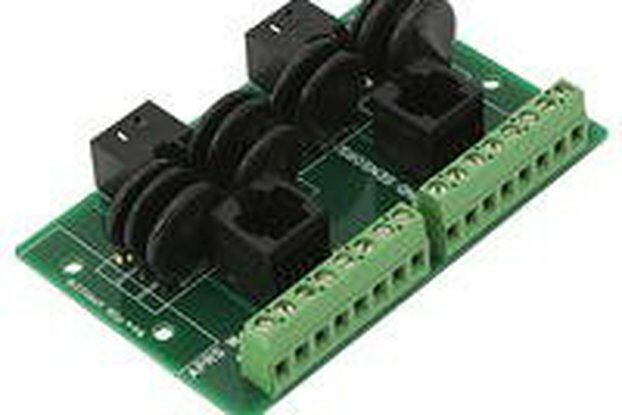 This board allows various anemometers to connect to the Wind Data Logger. 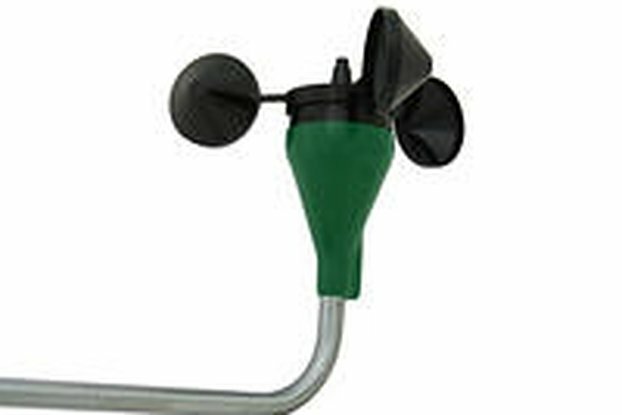 Some models include the #40 anemometer, the #40C as well as the various C3 anemometers. 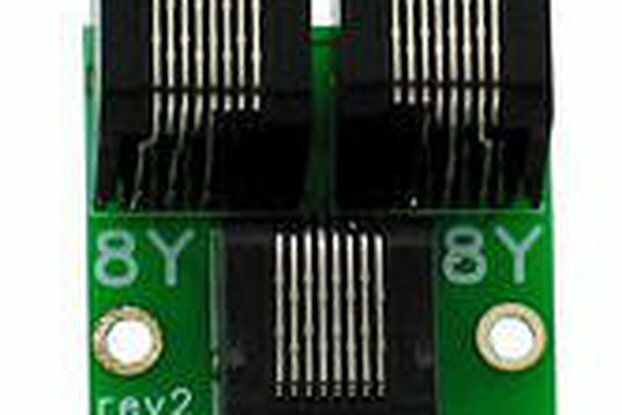 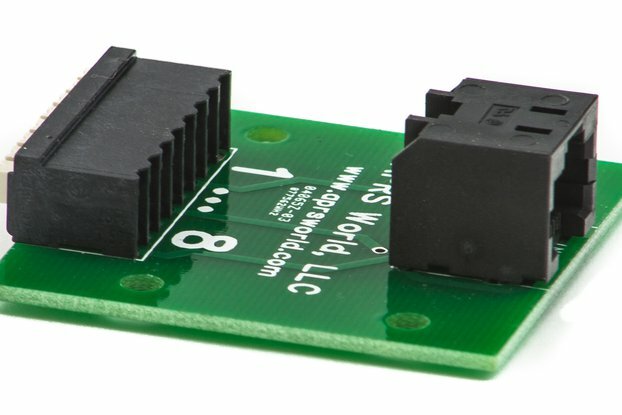 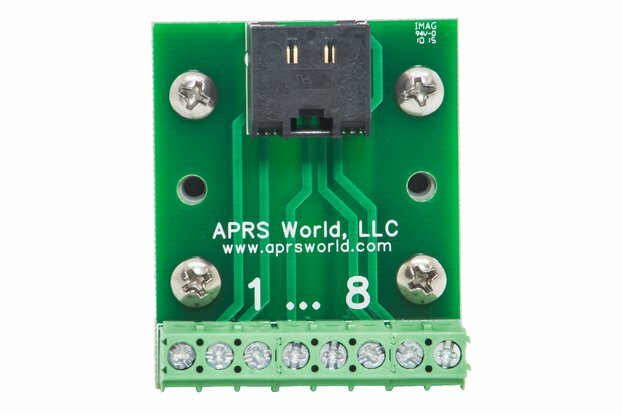 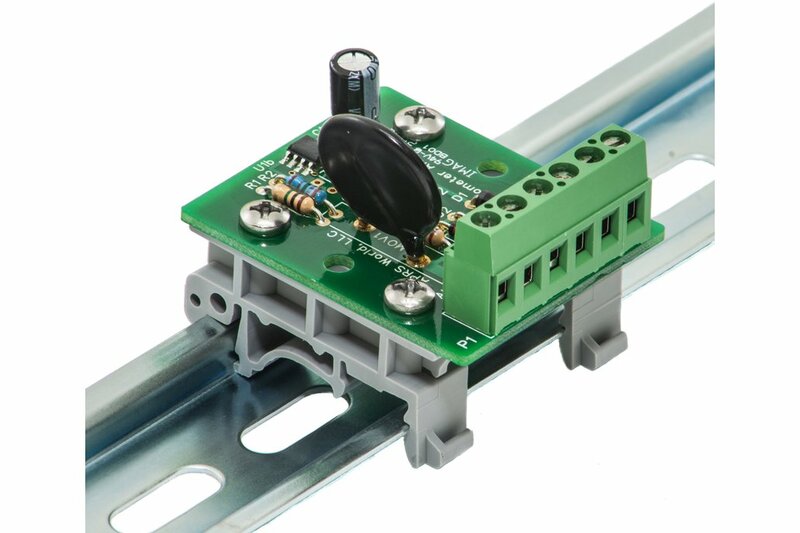 APRS World, LLC is a small and highly energetic company. 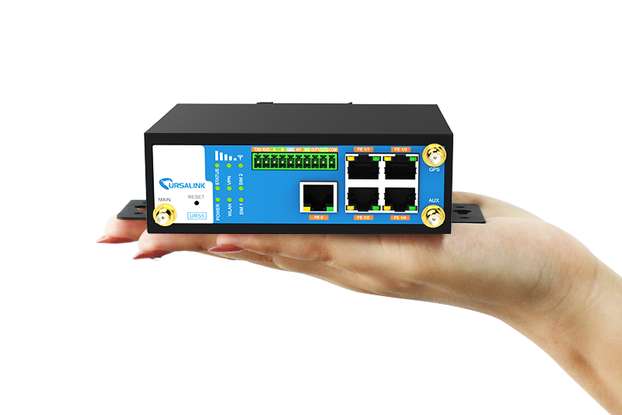 We are a designer and manufacturer of renewable energy and industrial data logging and control equipment and systems.